Kauko Sorjonen foundation and Artists of Järvilinna are offering visiting artists the opportunity to work at Art Center Järvilinna for periods of varying length. In the workshops of Järvilinna we create art from glass, art casting, metal, blacksmithing work, graphics, ceramics and visual arts. We also have a few writers working here. Various workshops provide our guests the chance to use many kinds of materials and techniques while working here. Residency is suitable for both artists who are seeking to work with permanent artists of different fields, as well as for those who are implementing their own projects. 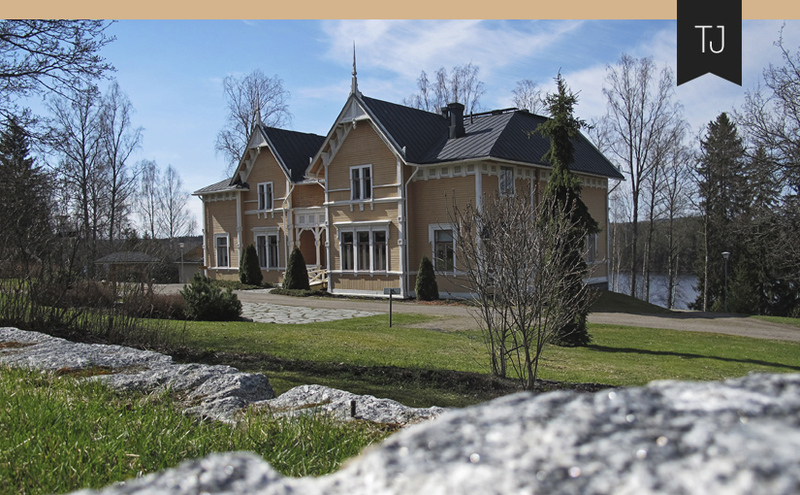 Artists of Järvilinna accept visiting artists to work at their workshops to the best of their abilities. Working can be arranged to take place in one or more workshops during the residency. The working can be either independent or the permanent artists can provide help and guidance with materials and equipment. The visiting artist shall agree about the usage of workshops and equipment with the permanent artist. There is also a private studio available for artists who don’t require special techniques or equipment for their work. This working room is suitable for example for visual arts and literary work. Dormitory building has seven private rooms, all equipped with doors with locks. They share the living room, kitchen, and sanitary facilities. The dormitory also includes a sauna and a laundry room. For family accommodation or longer stays there is a studio apartment which has private facilities. Minimum charge is one month. Price for guidance, teaching, materials and use of equipment shall be agreed with the relevant permanent artists. Tell a little about yourself, your work and your wishes about timing of the residency as well as what you are expecting from it. You can also send us photos, CV and a link to your homepage to help us get to know you. 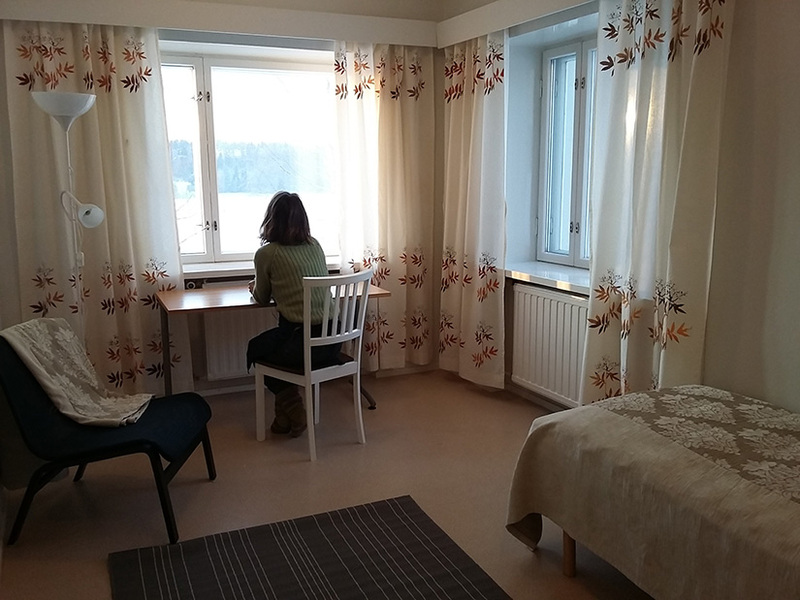 Residency artists are selected by the Artists of Järvilinna Assosiation.